We have been loving the sunshine this past week and are soaking in the blissful warm days. In B.C. we are so blessed to live close to many beaches and lakes. I feel like my kids and Cairo are at the perfect age to begin their love affair with the beach. These kids have been digging, hunting for shells, looking for crabs and enjoying the views at our local beaches. I love the beach and could sit at a beach all day. I'll admit there is not a ton of sitting when I bring our crew to the beach but there are moments, and I wouldn't trade the day for anything. At the end of the day when the sun is going down, we are all sticky, sweaty, covered in dirt and sand, and in dire need of a bath. Last night it was rub-a-dub-dub-3 babes in the tub! How will we ever fit 4 in there when Lauren's baby arrives?! Enter Munchkin. 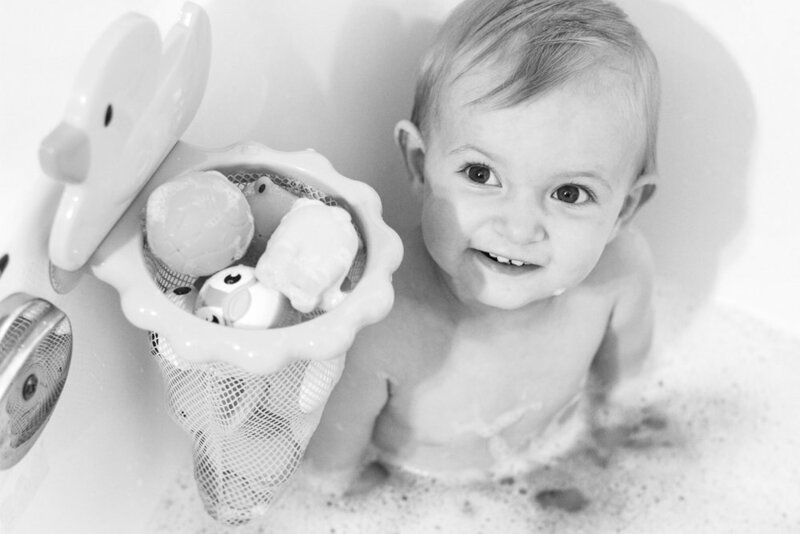 Munchkin makes an array of beautiful and playful bath toys that all of our kids love! It is very little work for mom once these three amigos get into the bath because they love playing with the Munchkin toys. The colourful boats were one of Jake's favourite! One thing we noticed right away was that a lot of Munchkin's bigger bath toys like the swimming penguin and fishing rod have built in drainage holes. So when you are finished playing, you just turn the toys upside down and all of the water drains out! So easy! 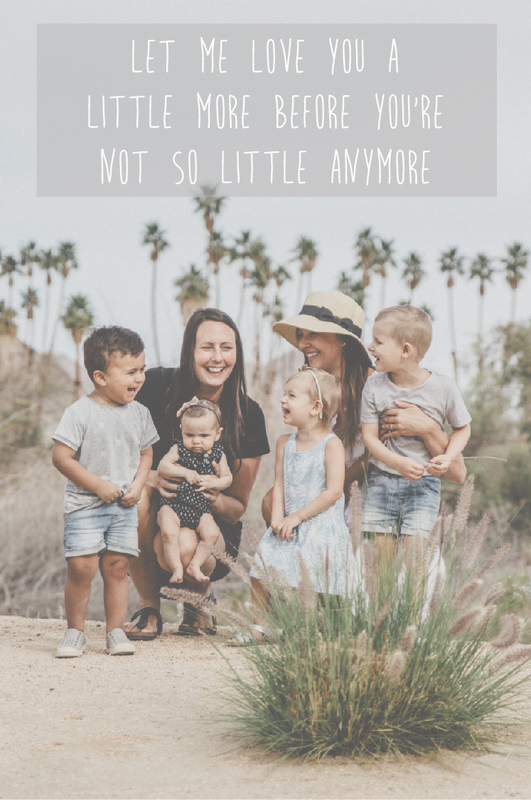 Lauren and I have some of our best chats when these three are in the tub - big thanks to Munchkin for sparking our kid's imagination with great toys and giving us mamas a few extra minutes of adult conversation!